Entertaining your friends and family in your home can turn into a rewarding hobby. There are a lot of decisions to be made from the food, drinks and tunes to deciding if you want to plan a happy hour, Sunday brunch or a casual dinner. Nitsa Knoll, Hospitality and Events Director of Jordan Vineyard and Winery, teaches you how to provide an easy first course for your dinner guests. Are you just getting started or are you an expert? 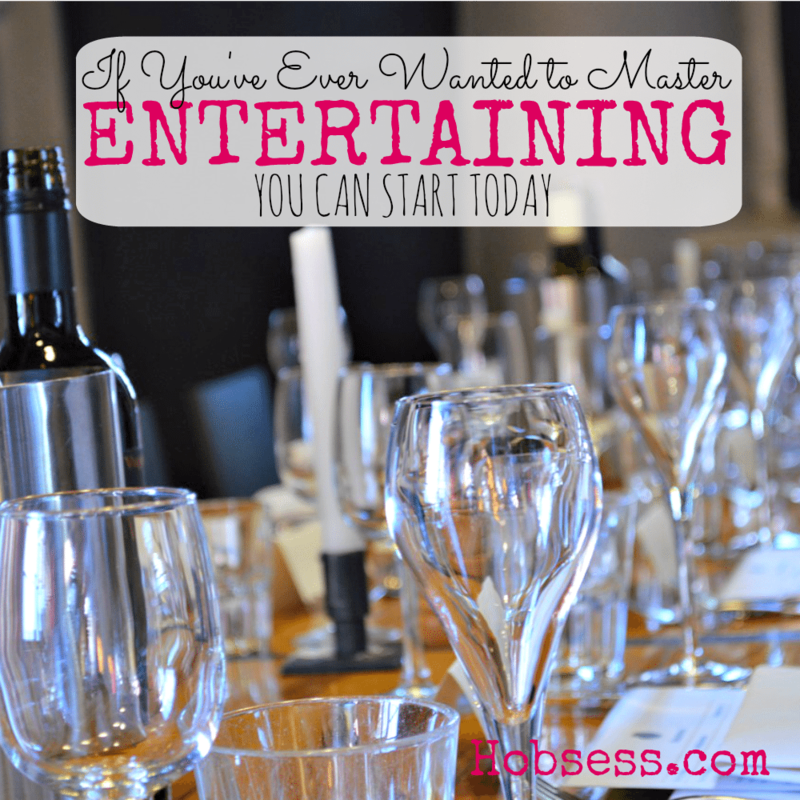 Get involved with others who share your interest and/or passion in entertaining. Get more entertaining tips from the nest! Go to this Entertaining Board, click “Follow Board” and then help us make this the best board on Pinterest! Follow Hobsess (Rev Crouse)’s board Entertaining (FOOD/DRINK) on Pinterest.